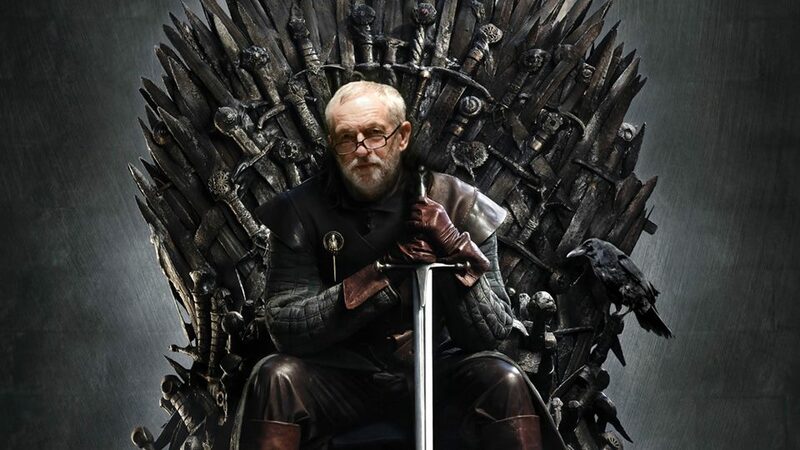 Jeremy Corbyn has been hilariously photoshopped onto heads of famous TV and film characters and it’s the work of a pure genius. As we race towards a general election Corbyn will certainly have wanted to up his presence in the world of social media, although this probably isn’t what he had in mind specifically. Jeremy Corbyn‘s ever-expressive face fits so perfectly onto a variety of famous bodies that it’s an opportunity too good to pass up on. An unknown artist has set to work editing Corbs’, and all you can do is applaud. Corbz memes for the good of the world. ‘Thorbyn,’ and Logan however, are actually pretty terrifying, but the freakiest of them all is Corbyn’s face poking out of a cloak as ET, which I fear may haunt my dreams forever more. Perhaps he could adopt some of these looks for his campaign trail, which he’s currently embarking on ahead of the UK’s general election on June 8th. Labour officially released their manifesto last week, claiming to offer free tuition fees, more money for people with disabilities, a better mental health service, re-nationalisation of the railways and of course, protection for the NHS to name a few of their pledges. He’s already landed himself a few major roles it seems, but I can’t wait to see where his photoshop adventures take him.